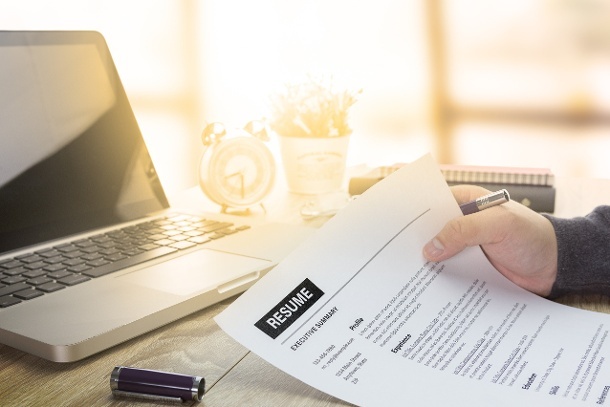 In a 2014 article, the Huffington Post affirmed resume customization, noting, “Customizing your resume for each opportunity is not optional for most professional jobs in the current job market. 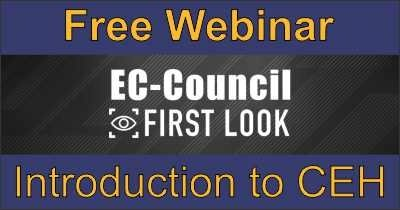 Resume/application customization is becoming increasingly important now because resumes and applications are usually [filtered by] an employer’s resume database or applicant tracking system (ATS).” And, when your resume does reach a human viewer, it will have an average of 10-15 (some sources say 6!) seconds to make a good impression. Customizing your resume and cover letters will accomplish two important tasks: it will get it through the bot filters and impress recruiters or hiring managers. These, in turn, will get you a step closer to an interview where you can shine in person. To clarify, customizing your resume and cover letters does not mean completely re-writing them for each application. This would be unrealistic and an unwise use of your time. As your virtual career coach in the article, I’d like to suggest using your job search time to search for work and network online/offline (we will cover these items in future posts...). And now, what you have been waiting for: a short checklist to customize your resume and cover letters. Read and analyze the job description: This seems obvious, does it not? Yet, many applicants breeze past the description and the requirements to make a quick submission. When reviewing and analyzing the description, be sure to check the job title; job duties and responsibilities; specific requirements; and the location. Tip: Don’t waste your time (and the hiring company’s time) applying if you don’t meet at least 50% of the job’s requirements. Match your resume’s target job title to the job listing: If the job description uses the same target job title as what is listed on your your resume, then you are all set. However, if the job posting details a unique version of the job title, match it. If you don’t already have a target job title (also known as a professional title) at the top of your resume and your cover letter, add one that will make your goals crystal clear. Tailor your skills to match the key terms in the job description: Again, this may seem obvious, but it is worth pointing out. For example, if a SOC Analyst job description lists requirements that include “Working knowledge of one or more of the following tools is desired: Splunk, McAfee EPO, Symantec Endpoint, RSA - Security Analytics, NIKSUN, Wireshark, or other information security tools” and you have used these tools, be sure to add them to your resume and possibly your cover letter. Highlight your matching skills in a special section at the top of your resume: In addition to customizing your resume with appropriate keywords to satisfy the bots, you also need to craft it with recruiters and hiring managers in mind. Focus on the top third of your resume’s first page (and the top third of cover letters) — “above the fold,” as they say in the newspaper and web development worlds — as this small window can be used to to grab the attention of human readers. Reveal your location (somewhat): Don’t publish your home or work addresses on your resume (EVER! ), but include a city, county, or other regional term, like “East Bay” or “Metro West,” which fit with the location of the job. Employers tend to favor local candidates over out-of-towners because they can be less expensive to hire (companies need to consider the relocations costs, travel expenses during the interview process, etc.) and local candidates may be less likely to get flakey and jump ship. Assuming that the job is appropriate for you, the rest of your resume and cover letter probably needs little, if any, customization. The customizations you have made to your resume and portions of your cover letters have probably not taken too much time, and should provide worthwhile payoffs. Side note: If you need more help with kick-starting your job hunt and fine tuning your resume skills, take a look at our Creative Resume and Cover Letter Writing Workshop taught by Gina. 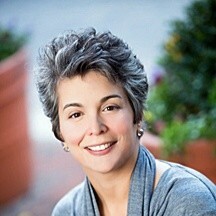 About the Author: Gina Palladino is a training and workforce development consultant at Silver Tree Consulting. She teaches the full-day course for TrainACE. Based in Baltimore, Gina served as an advisory council member of the Cybersecurity Association of Maryland, Inc. (CAMI) and is a member of the Fort Meade Alliance.